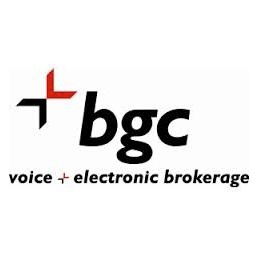 BGC Partners Inc., a global brokerage conglomerate, has reported that Chief Financial Officer Graham Sadler will be relinquishing his role and stepping down, but will remain with the firm until a succession candidate is located. Mr. Sadler has been with BGC and Cantor Fitzgerald since 2008, having served as its CFO in both the European and Asian markets. He received a promotion back in 2009 to CFO for BGC’s global operations. Presently the brokerage has not decided on a succession candidate, promoting Mr. Sadler to remain until BGC’s next CFO is determined. “I’ve greatly enjoyed my time at BGC, an outstanding company which has enjoyed significant growth over the years. I am excited to enter a new phase of my life and potentially explore board opportunities. I will miss my friends and colleagues and I wish everyone at BGC all the best,” added Mr. Sadler in an accompanying statement.